By now, you've glanced through a few of those books of photos organized by Deborah Willis, right? 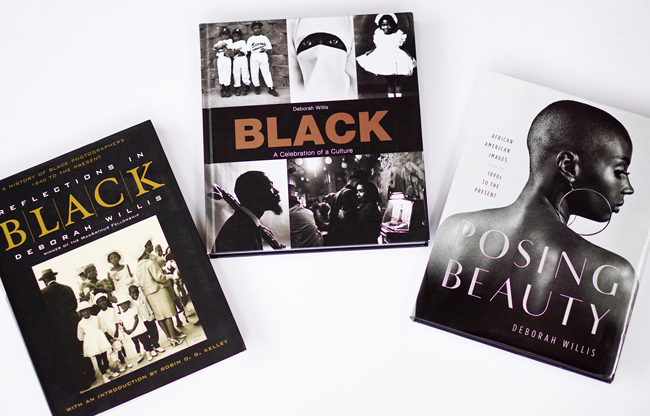 Her collections showcase wonderful images of black folks across time. Really beautiful books. I've written about her works before, noting how she opened up a really vast world of images for me. The images include old black and white images as well as more up-to-date colorful photographs. She does a really good job charting our visual history. Willis's collections are significant documents in Black Book History.